Cleaning your face and staying fresh all the day is hard and very time-consuming in Pakistan, because of the pollution and the constant climate changes. Somehow we can manage it in winters but it is impossible to manage the cleaning of your face in summer. But don’t worry we are living in the era where technologies are at its peak and in the industry of cosmetics we have some extraordinary brands who are dealing with our health and care problems. There are lots of manufacturers who keep producing lots of best face wash daily or monthly but when there are lots of verities comes we get confuse that which one is right and which one is wrong. In this article I have collected 7 best face wash for men, these face washes are affordable and work best. These face washes are collected from a long way search on the internet and I have chosen only 10 best face wash according to public reviews and best selling in Pakistan. So let’s have a look at them, you can find every detail of these faces washes along with their prices, pros and cons. These 7 best face wash are only for men, these cleansing creams are naturally developed to keep your face fresh and clean from dust, pollution and oils. So let’s have a look at them below. 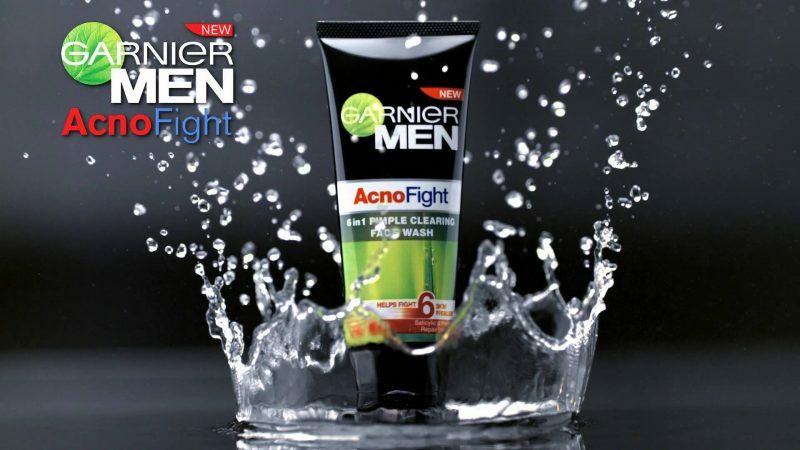 This Garnier Acno Fight face wash is best for oily skin, The formula of this face wash will control the oil of your skin and keep it dry from pimples, it has also the ability to uproot blackheads and tighten the pores which will help you to reduce redness on your skin. 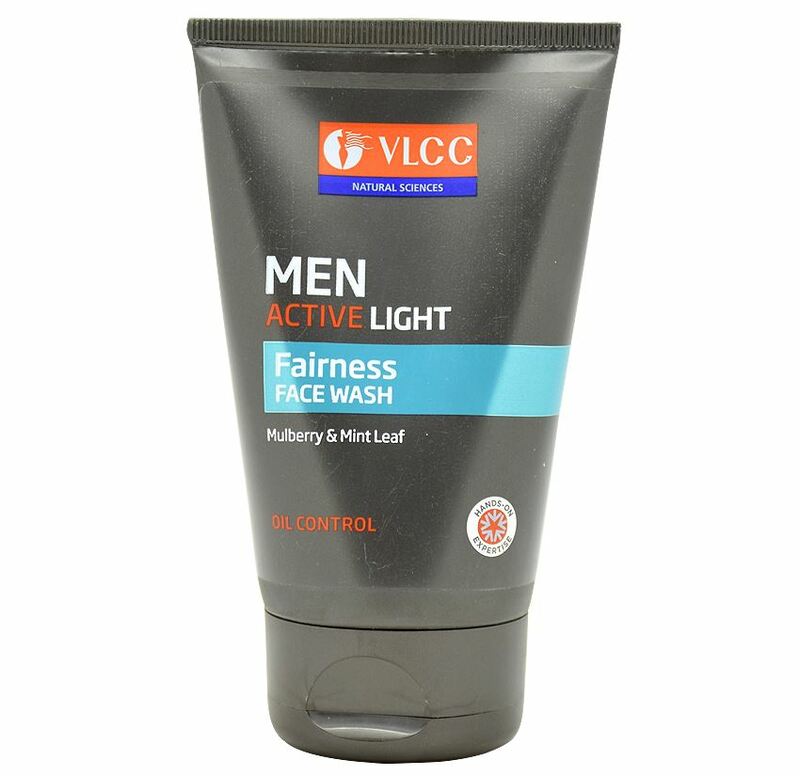 VLCC men active light face wash is especially for the man who has typically dry skin and wants to turn it smooth and shiny. This face wash contains mint and mulberry extracts which refresh your skin instantly. It is very useful face wash to hydrates and cleanses the skin gently. It helps to lighten the blemish and dark spots on face and makes your skin smooth and shiny. 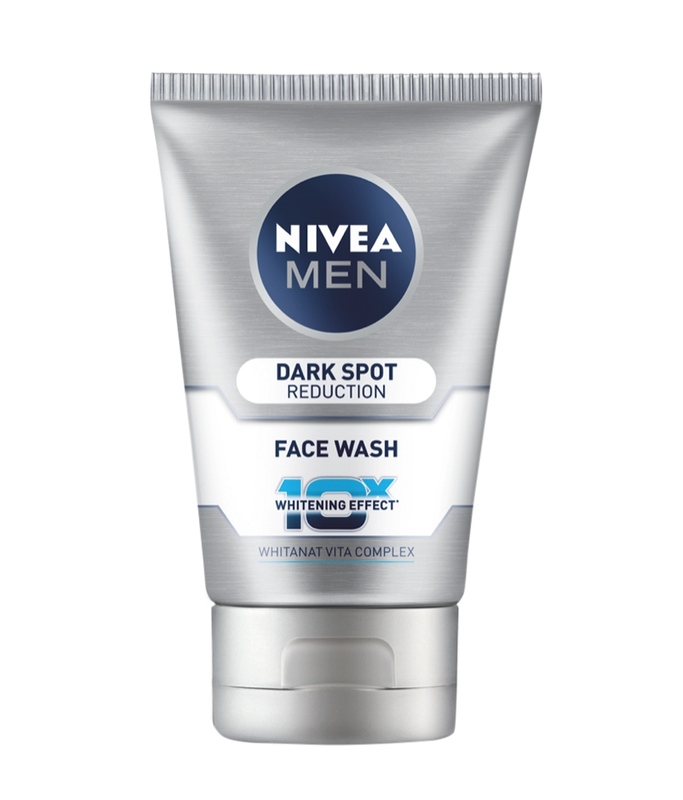 Nivea has a wide range of face washes for men but this advanced whitening dark spot reduction face wash is ideal for those who have dull skin. It includes Vitamin C more than 95%which repairs your skin and makes it brighter. This face wash is ideal for you if you have the dark spot on your face. 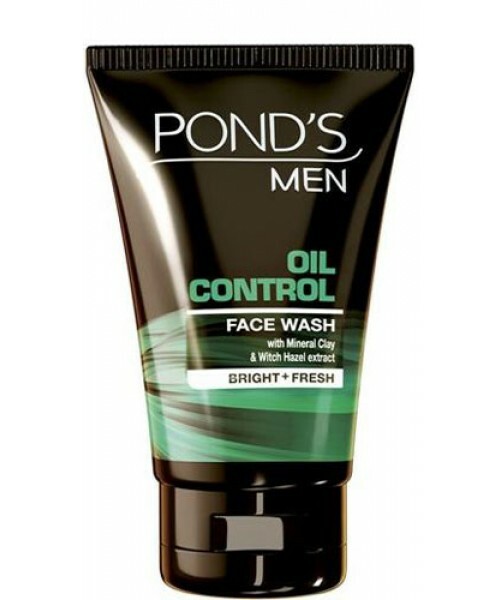 Pond’s oil control face wash is perfect for those who have tough skin because it has ingredients like mineral extracts and witch hazel that tightens the pores of the skin and also cleanse it very well. It also helps in reducing the appearance of pores. It contains salicylic acid which fights with acne. 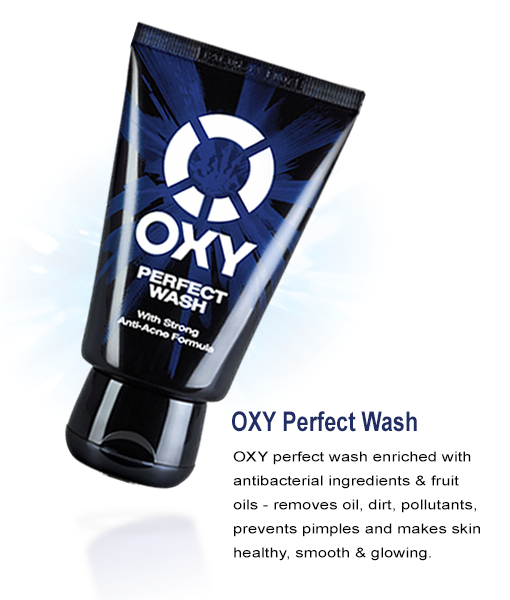 OXY perfect face wash is designed with strong anti-acne formula with anti-bacterial ingredients. It removes impurities and dust gently and purifies the pores. It lightens dark spots and makes skin fresh and shiny. It contains Olea Europea fruit oil, menthol, salvia and Officinalis leaf extract. 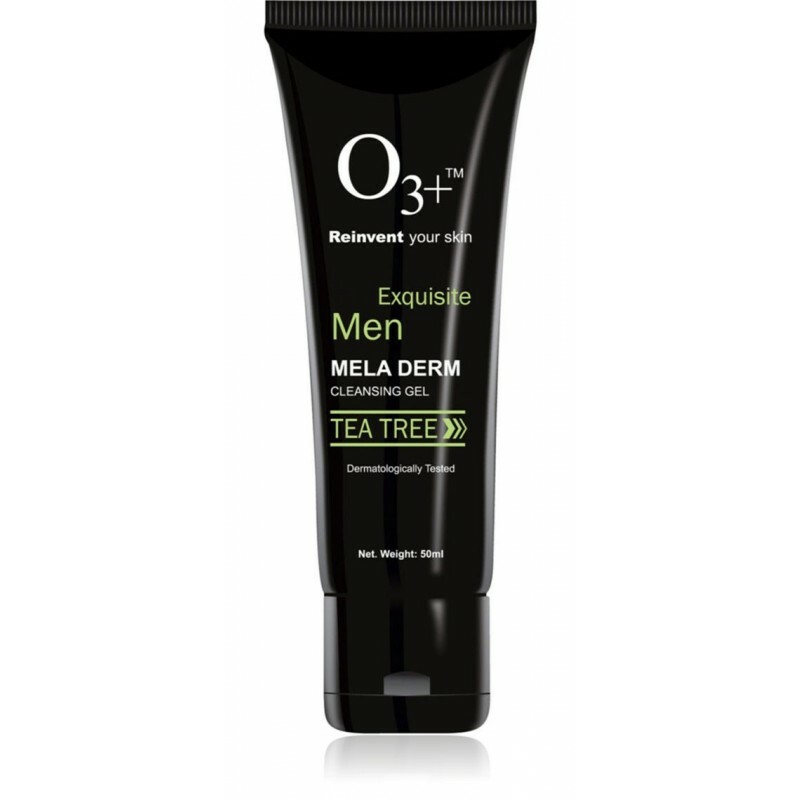 O3+ is a tea tree smell term cleansing face wash which is highly recommended for sensitive skin. It includes tea tree extracts and Aloe Vera which removes dark spots and improves the appearance of skin. It removes all impurities with deep cleanses effects without irritating the skin. 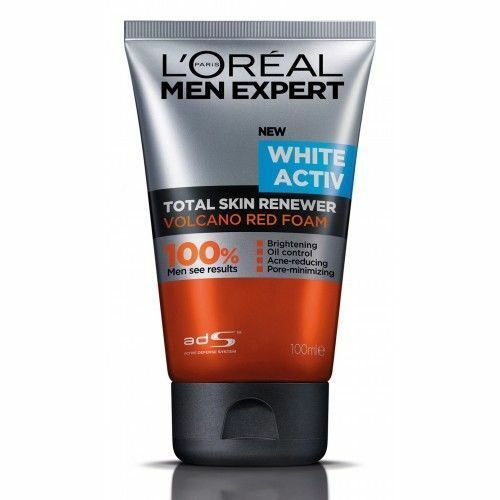 L’Oreal Paris Men Expert White Activ Volcano Red is a foaming face wash which is designed for sensitive skin. It takes off impurities from face and makes it look smoother and shiny. It is expensive but very effective facial face wash. These all top 7 best face wash for men are easily available in Pakistan at the very good price range. These face wash are effective and gently removes all the impurities and dust and makes your skin smooth and shiny. You can make your looks attractive by using the face wash instead of ordinary soaps. Find it very helpful. Some of the products I’m using my self….